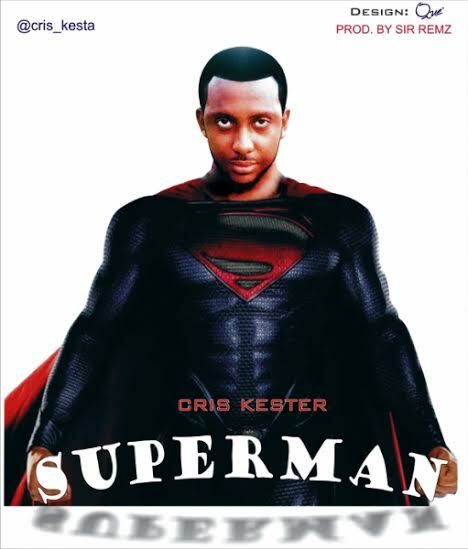 Cris Kester – Superman | LiveFromNaija! Cris Kester a new single drop “SUPERMAN” which was produced by Sir Remz, describes the man in Christ as a born Superman; superior in ability! It outlines the gifts and powers bestowed on us in Christ. Download, Play and do well to Share.